One of the legends says that the bay leaf traces its roots along the Black Sea coast. As the legend goes on, it said that the Greeks secretly imported this tree and made it popular along with a special golden fleece wore by Jason and his Argonauts. These aromatic and spicy leaves were and remain a sought after ingredient used across a large variety of dishes and industries. The bay leaves (Laurus nobilis) are used in a great variety of added-value manufactured goods: food products, cosmetic products, beverages, aromatic products or just for decoration. The bay leaves tree is an aromatic evergreen tree with its shrub reaching 18 m tall. Today, bay leaves are used for their specific flavor in cooking. The bay leaves are usually dried and are used as ground, crumbled or whole. 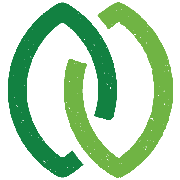 Their essential oils can be extracted and used as flavoring agent. 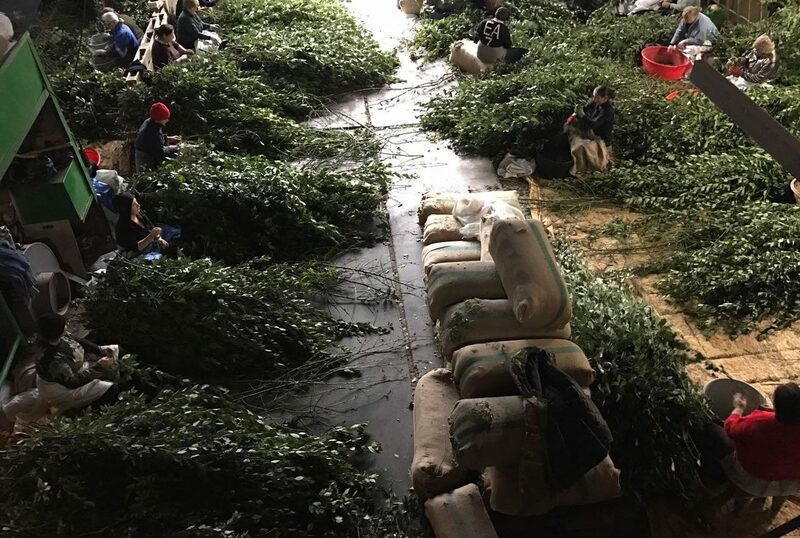 At AZARIKI, we import and trade the best bay leaves this is why we pay special attention when we grow, harvest and sort our bay leaves in a manner that meets and most of the time exceeds the specifications for them. 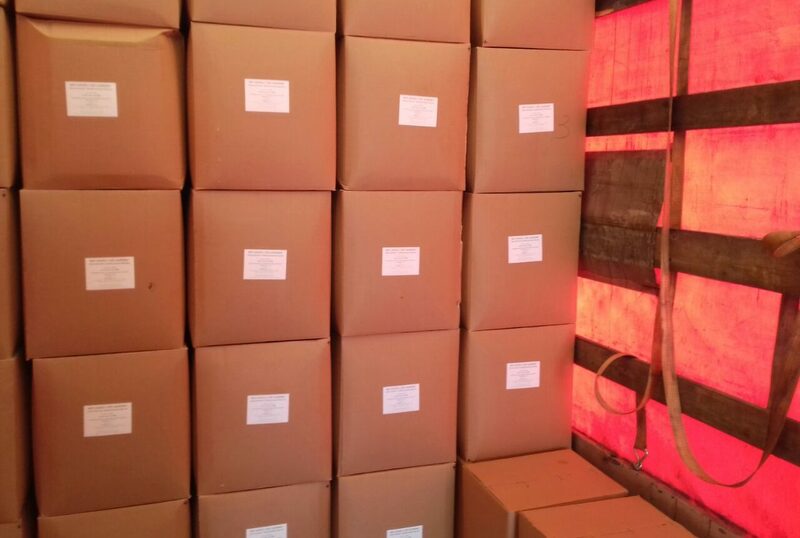 50 kg Pressed bales or as per customer needs. Bay leaves hand semi selected quality, machine dried in cartons of 10 kg each. Bay leaves hand selected quality, machine dried in cartons of 10 kg each. Bay leaves broken (cut and sifted), machine dried in bales. Bay leaves powder, machine dried in kraft bags. We import high-quality grades of bay leaves, both natural and machine dried. All the bay leaves are sorted by color, size and overall condition of the leaves in order to meet the most demanding specifications for our clients in terms of manufacturing specifications. We can provide the bay leaves in 25-30 kg jute sacks or 15 kg cartons. If you need a special tailored packaging for the bay leaves, we can also help you find the best solution that suits your needs. Also, whether your need is grounded bay leaves, broken bay leaves or whole bay leaves, we can sort accordingly. The bay leaves are up to 10 cm long and 5 cm wide, they have a strong odor and have delicately bitter taste. 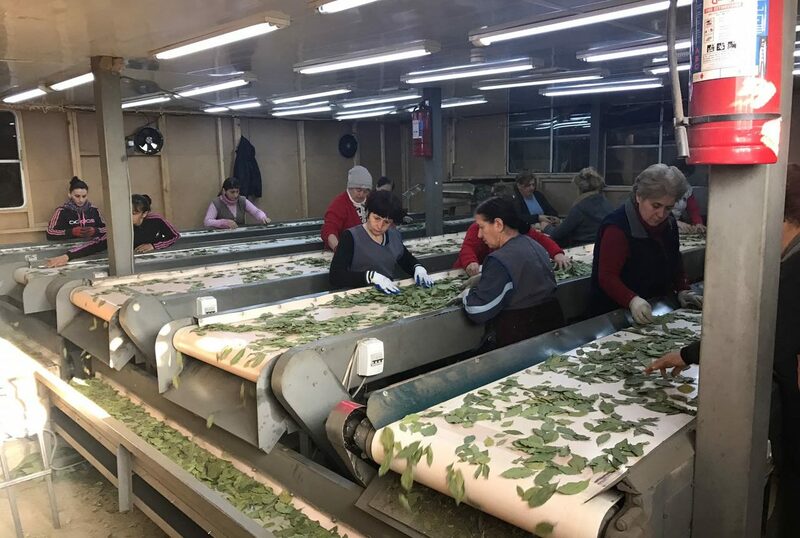 The bay leaves are processed, cleaned, graded and packaged accordingly for transportation and in order to preserve them, bay leaves are dried naturally or mechanically.